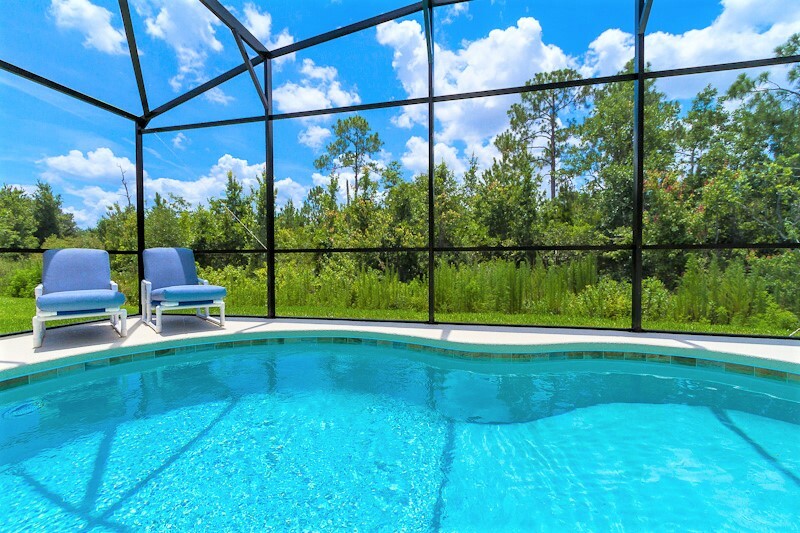 A beautiful detached vacation home with all the features to make your holiday truly special. 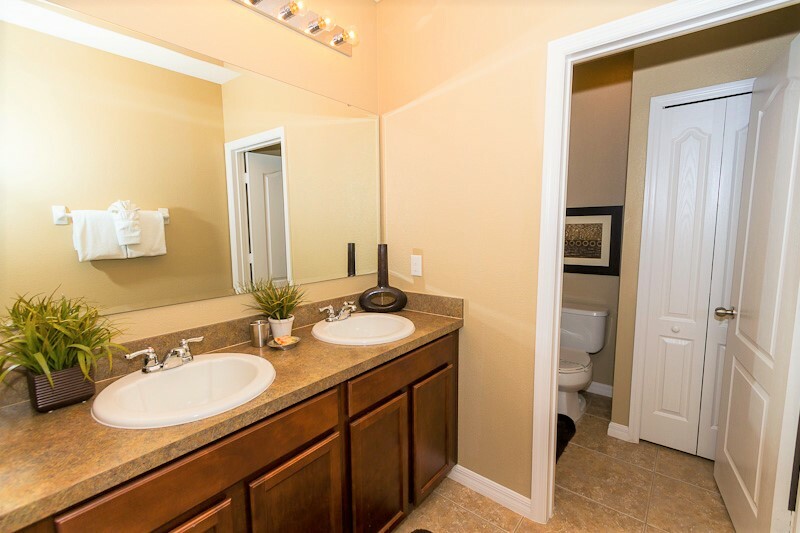 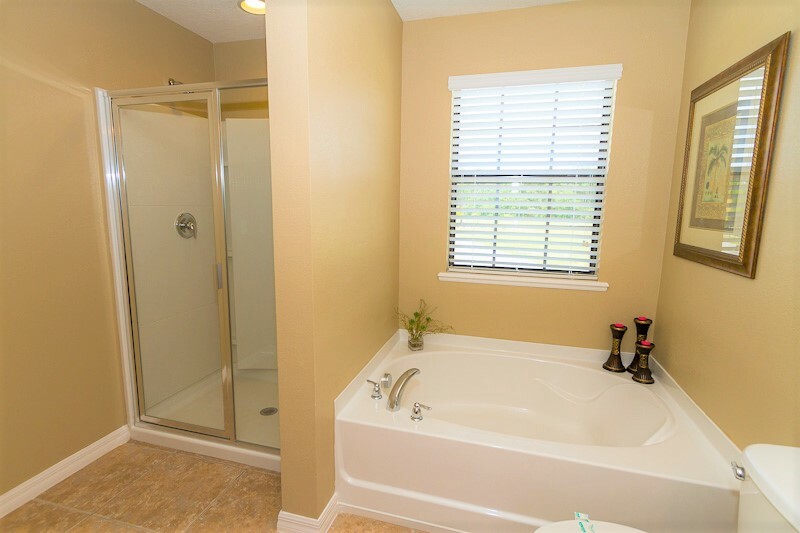 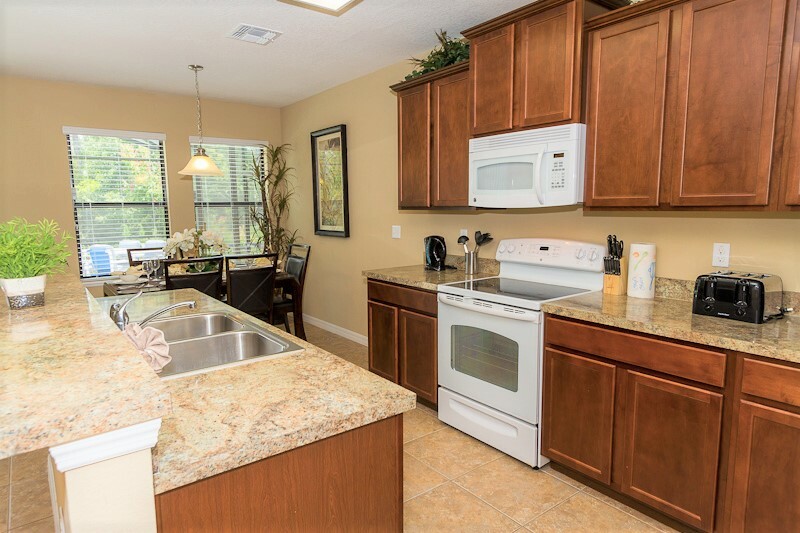 Located in the gated community of Cypress Pointe. 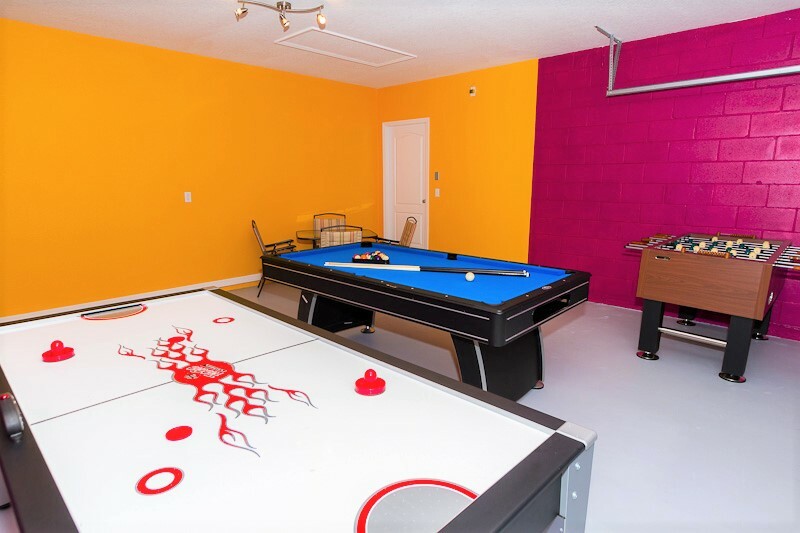 The home features a south facing pool deck which overlooks a conservation area, has an extended pool deck and is equipped with a games room. 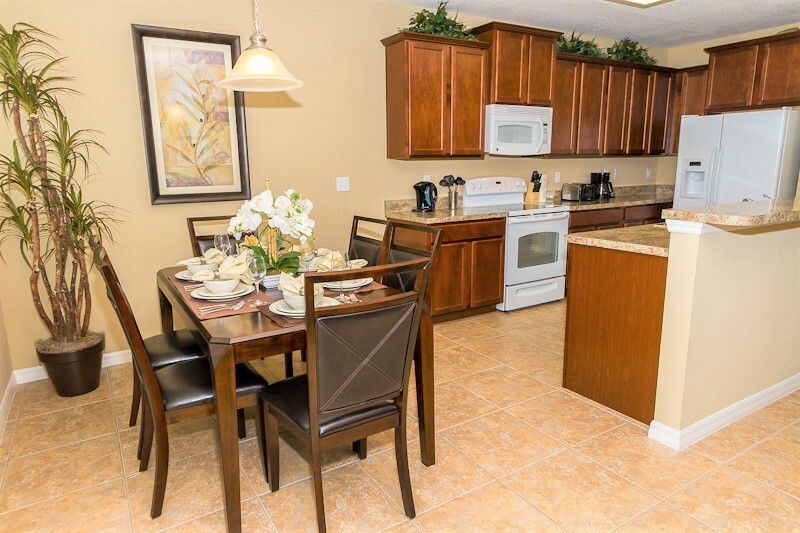 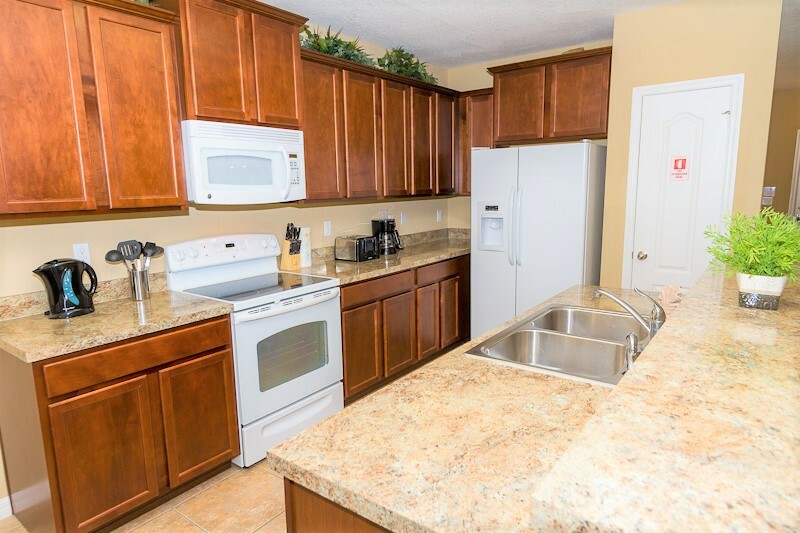 Only a short drive to Disney, attractions, and amenities. 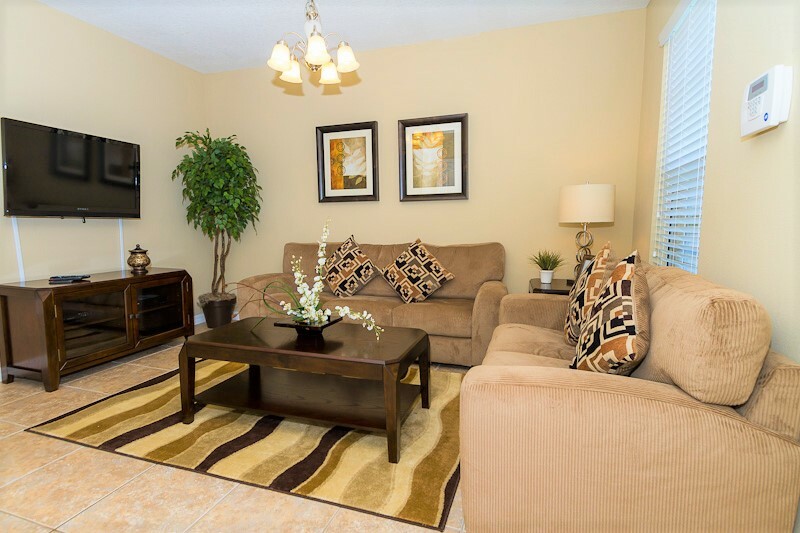 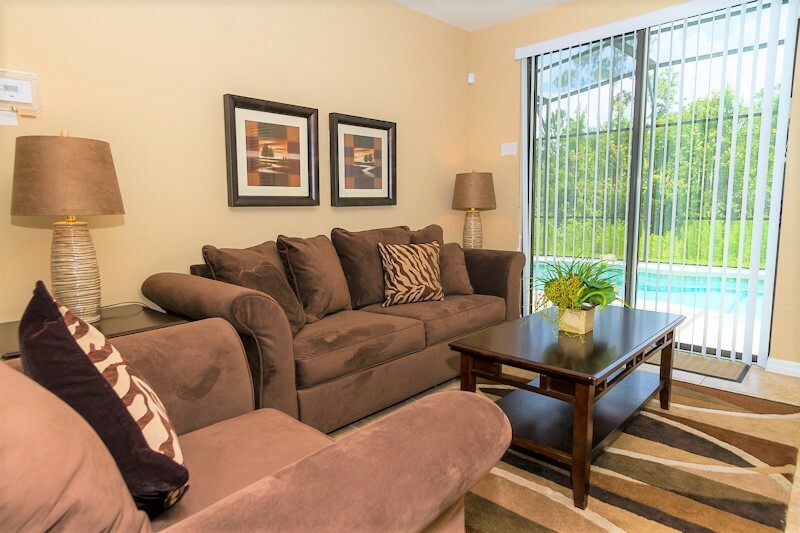 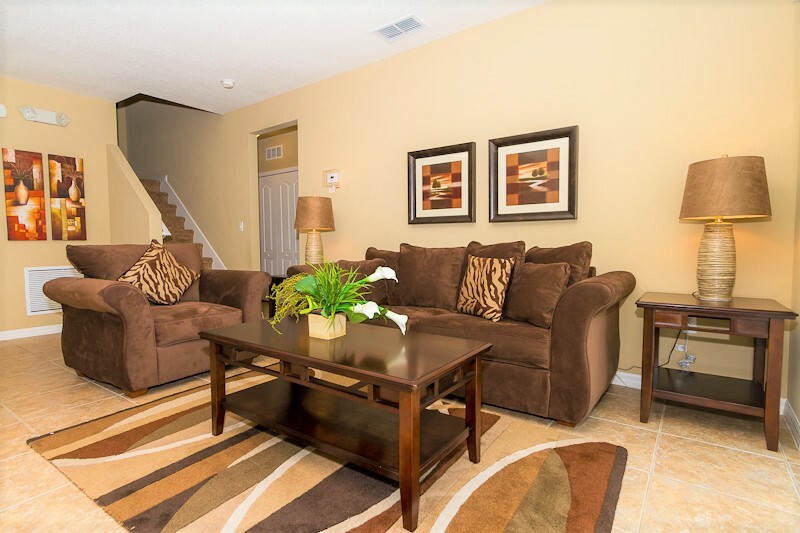 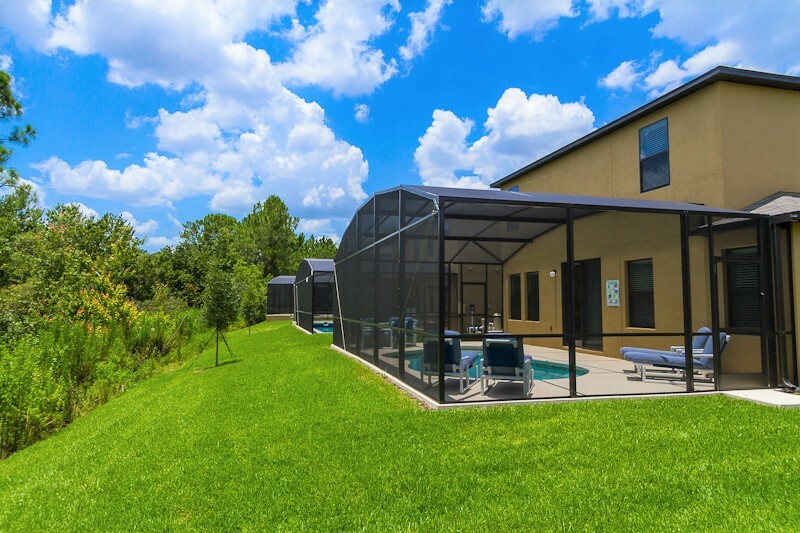 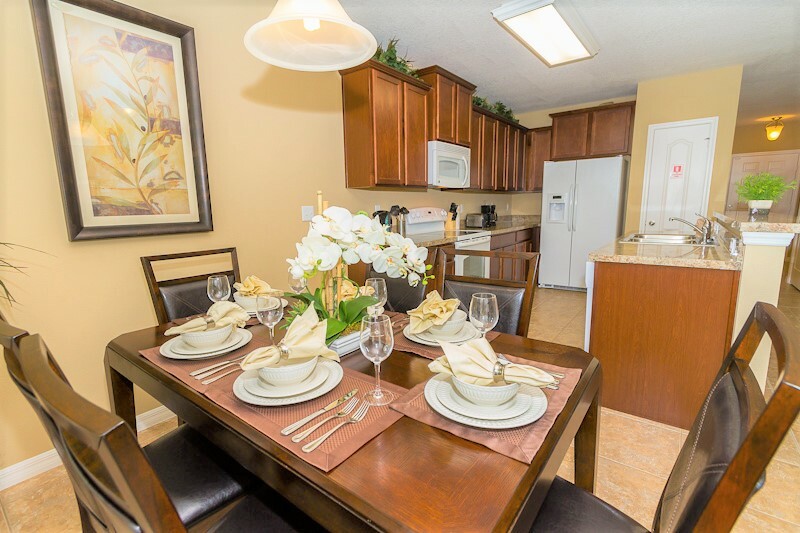 This is a great location for all and perfect for a family vacation to Orlando. 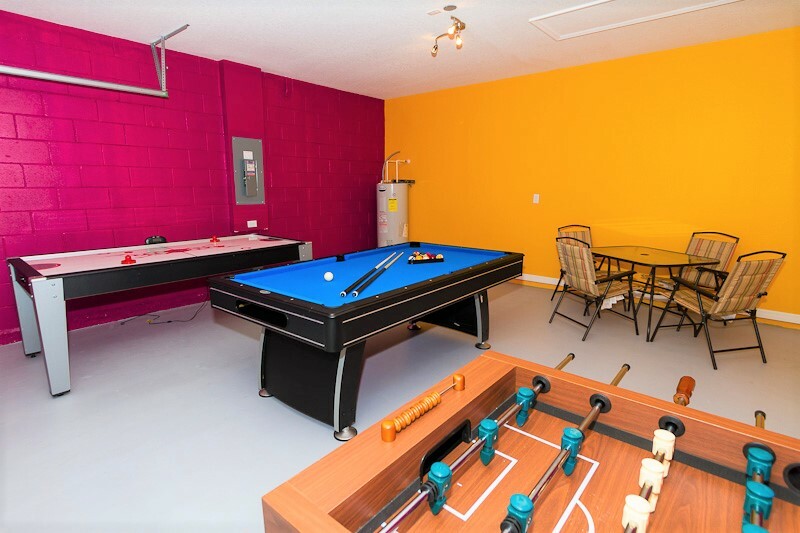 Games room with pool table, air hockey & foosball - fun for all! 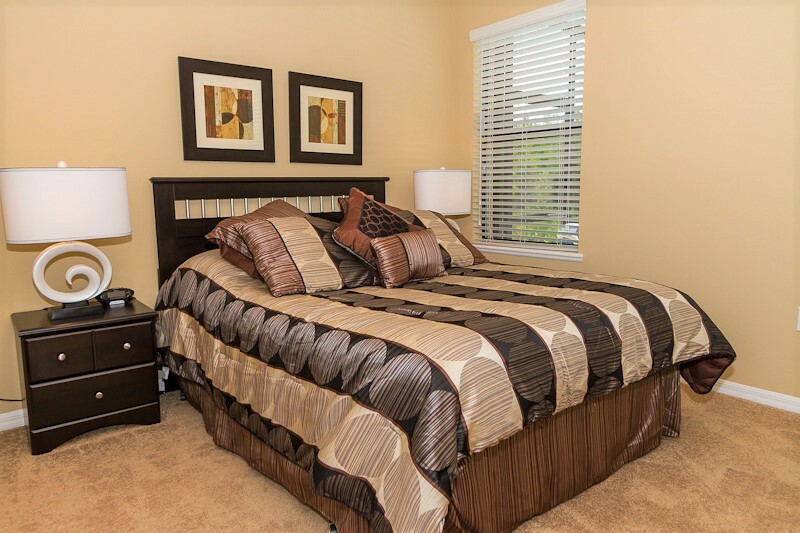 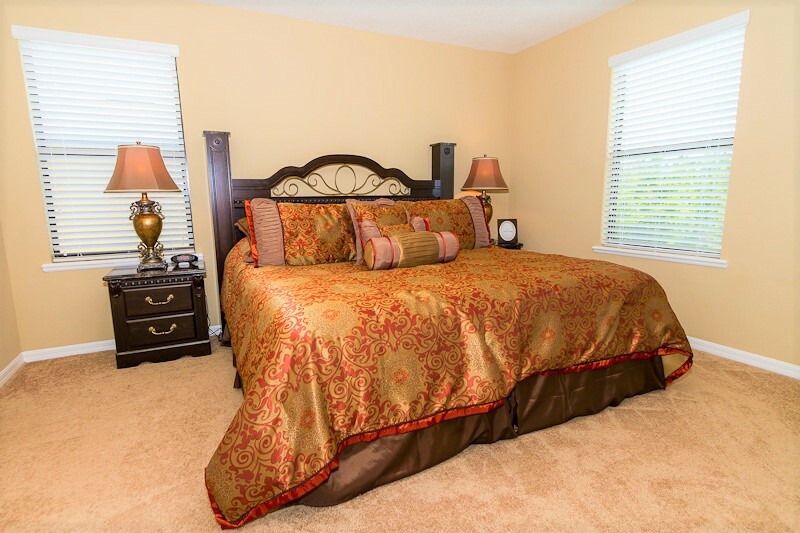 The large Master bedroom has a King-size bed, TV and an en-suite bathroom. 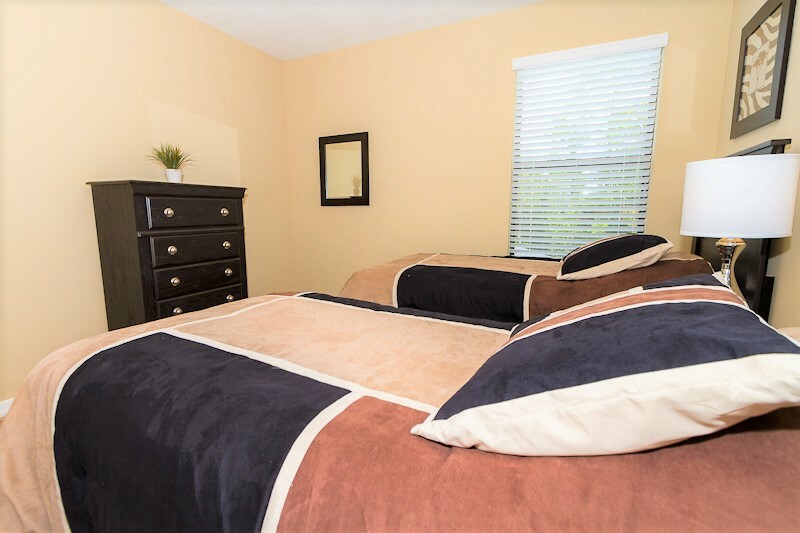 Bedroom 2 is to the left of the family lounge (downstairs) with windows overlooking the pool deck and has a Queen-size bed, TV and an en-suite bathroom. 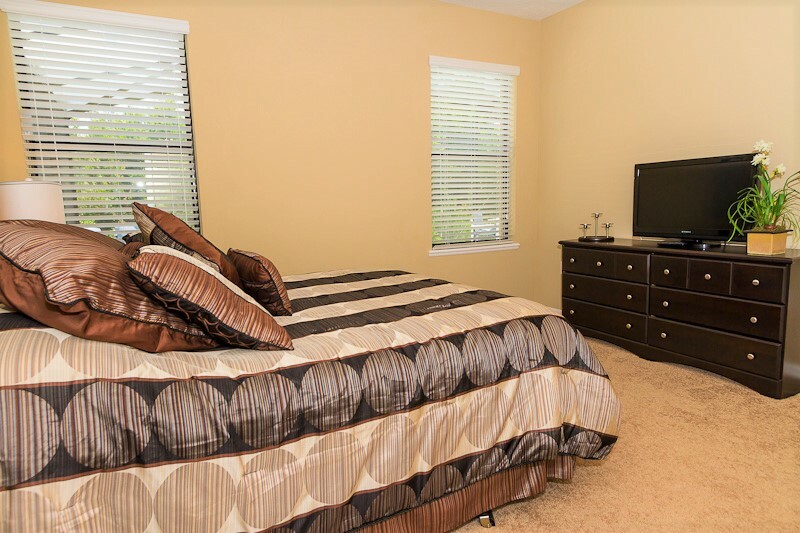 Bedroom 3 is opposite the stairs and has a Queen-size bed & TV. 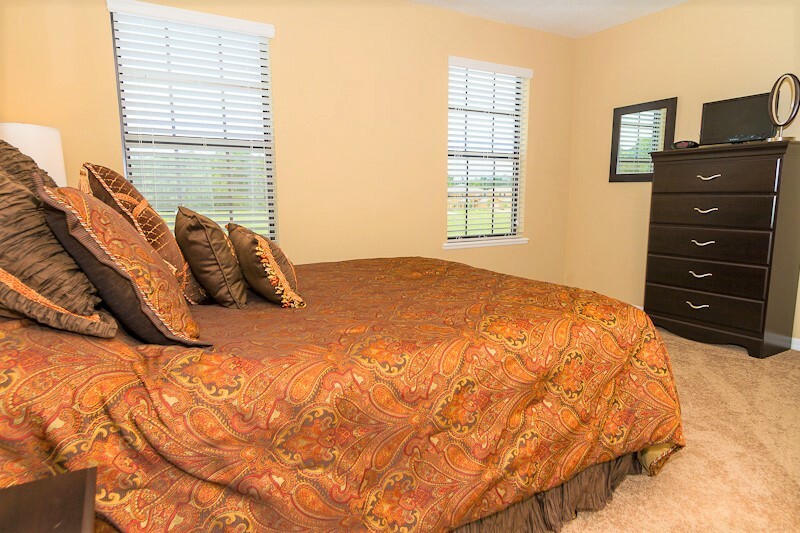 Bedroom 4 is next to the Master bedroom and has twin beds & TV. 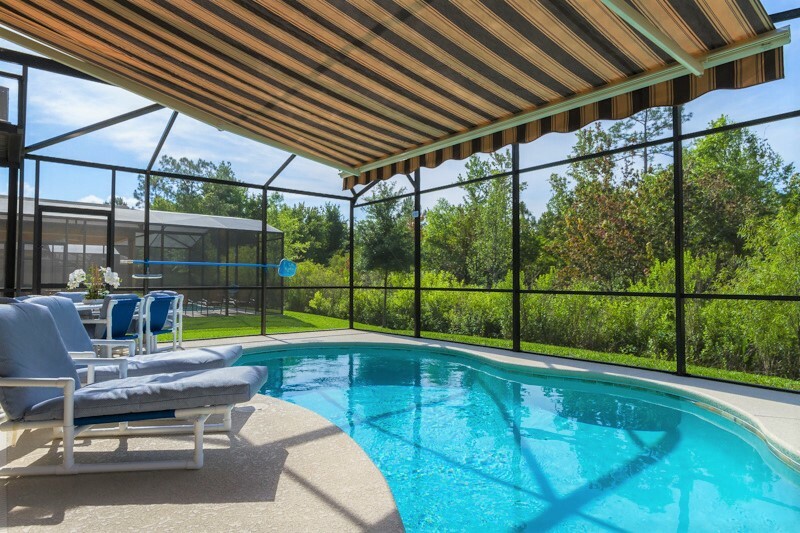 The south facing pool is fully screened and overlooks a conservation area. 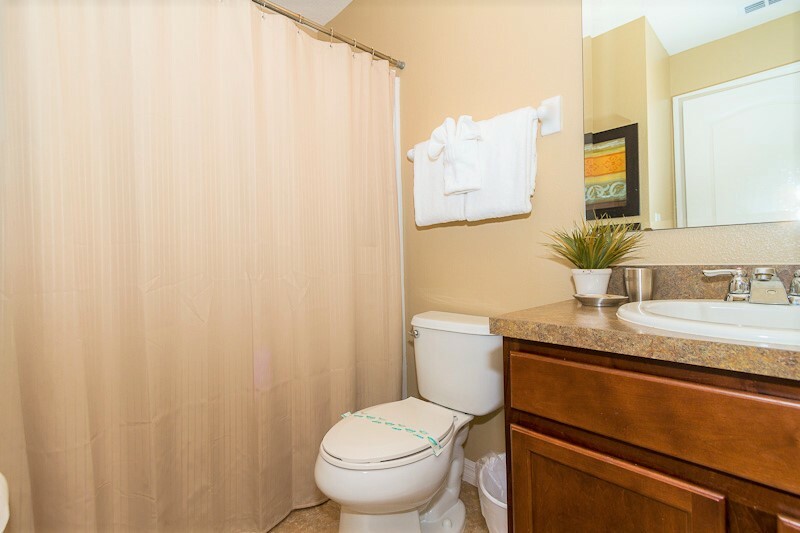 There are no rear neighbours giving you a good degree of privacy. 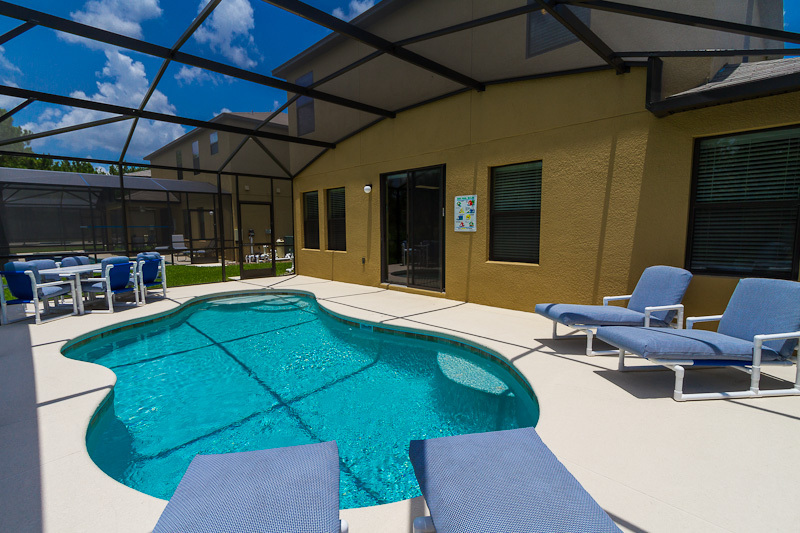 The extened pool deck comes with plenty of sun loungers & an outdoor dining table with chairs. 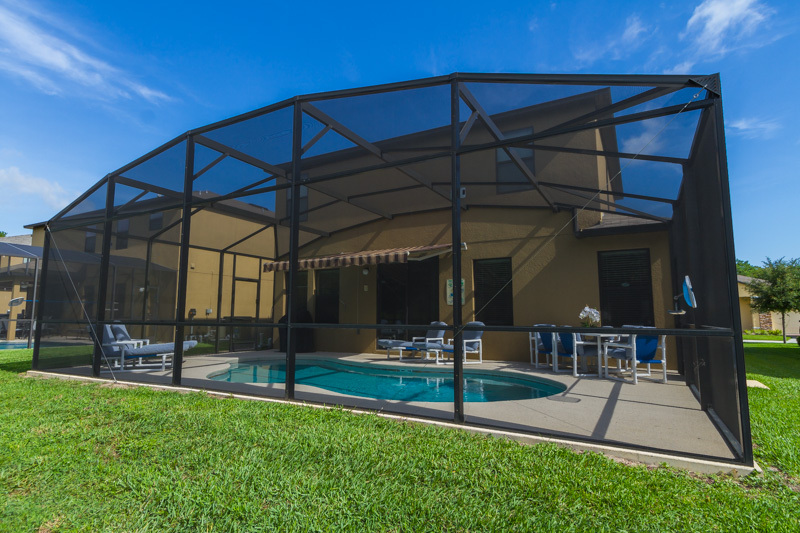 The freestanding BBQ means the whole family can enjoy their free time in the sun and their evenings out in the wonderful Florida fresh air dining alfresco style. 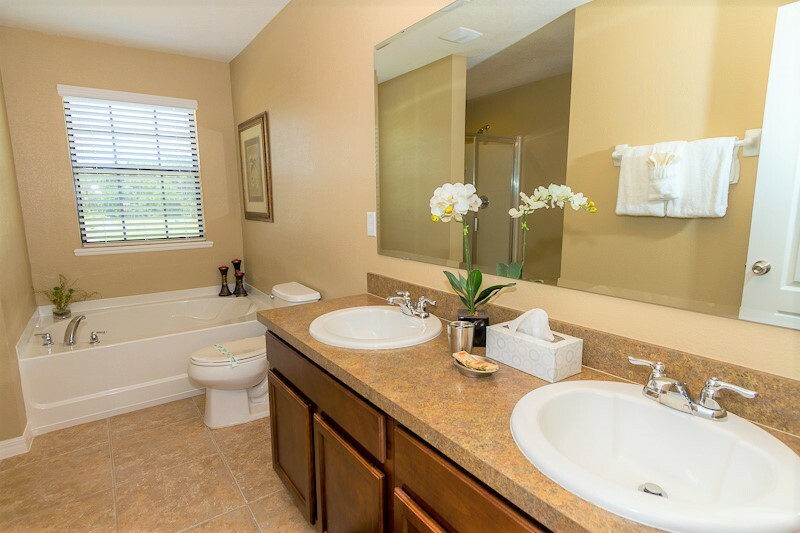 The ever popular US192 is just a ten minute drive from the community which means a very large range of bars, shops and restaurants to suit all tastes and budgets are within a short driving distance. 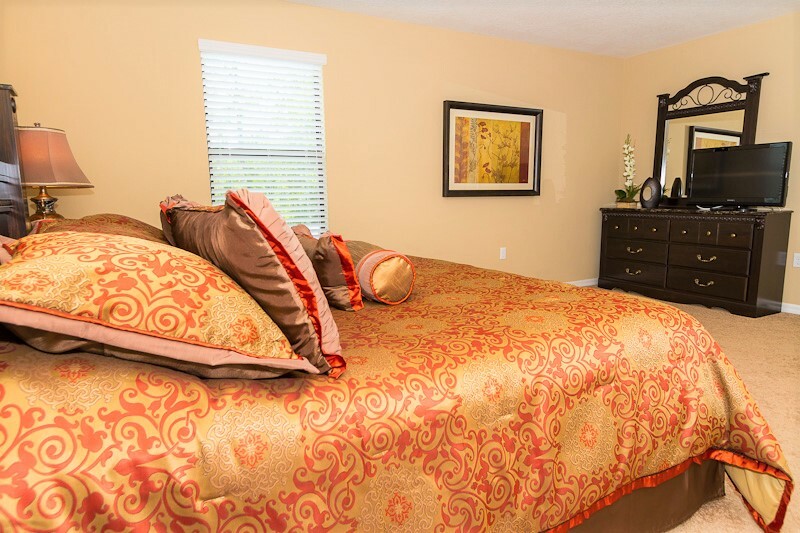 The I-4 leading to the stunning east and west coasts of Florida is just five minutes away so within an hour of leaving the front door you could be relaxing on a beautiful beach. 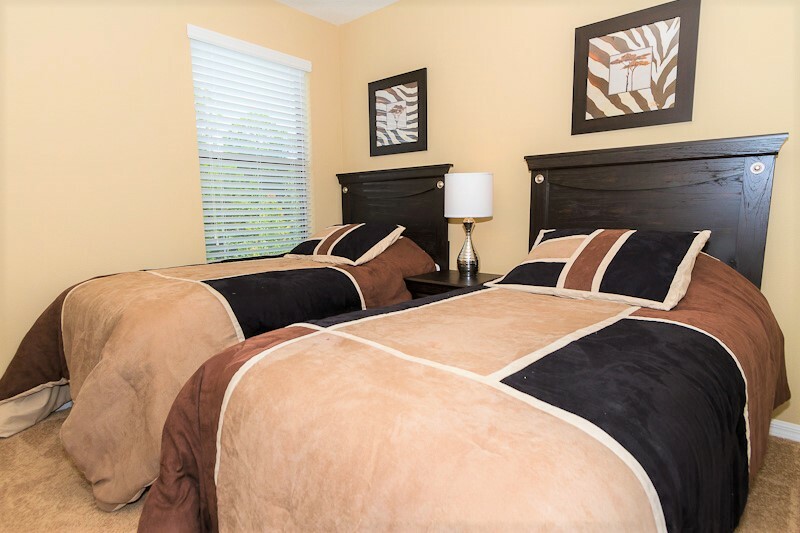 The Disney theme parks are just a fifteen minute drive from the community and Universal Studios and SeaWorld are just twenty-five minutes away. 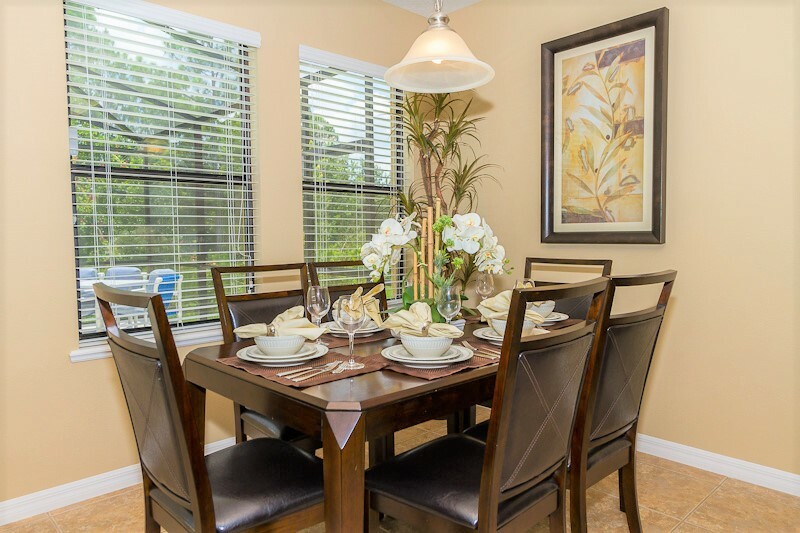 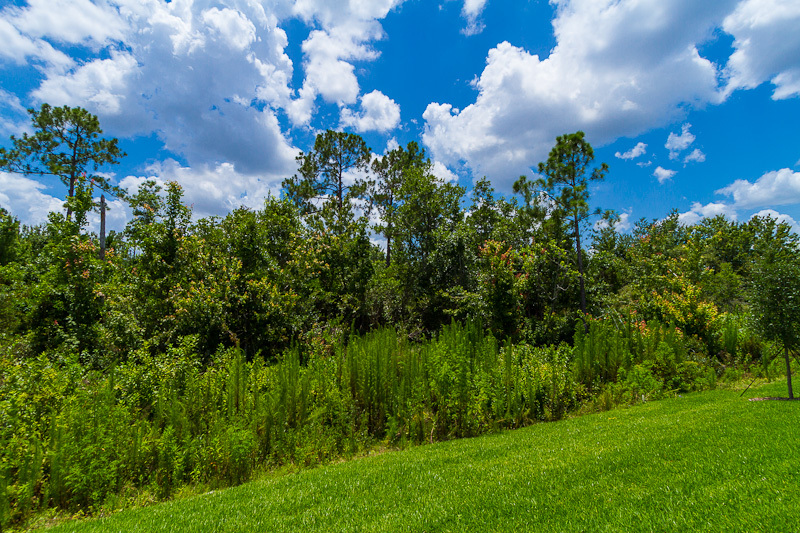 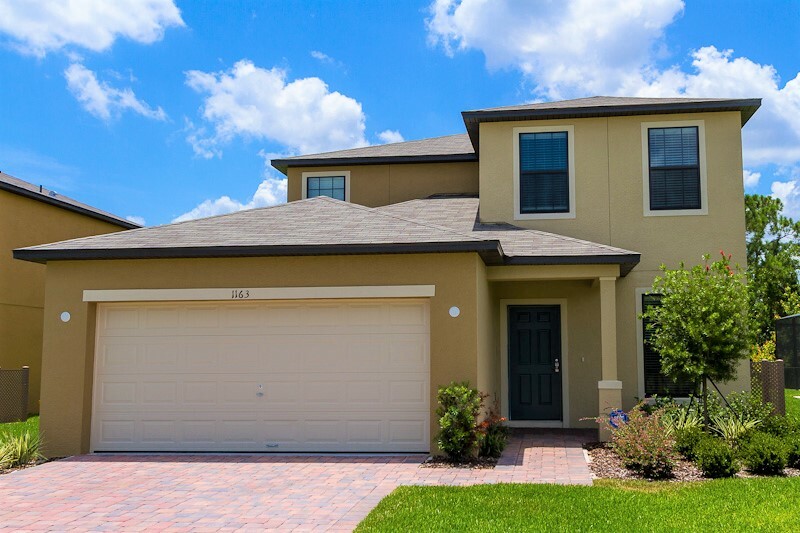 Just a mile from the community is ChampionsGate where you will find local amenities such as a Publix supermarket, a small range of bars and restaurants, a petrol garage and a pharmacy. 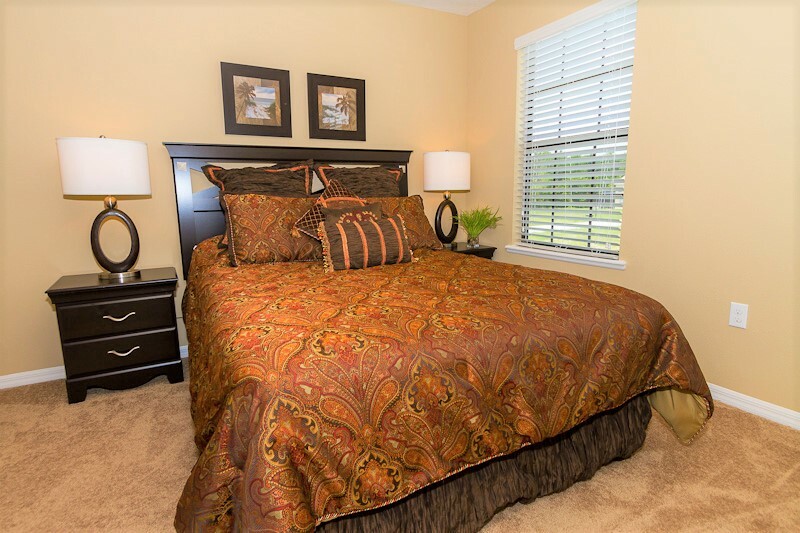 Also sitting on the ChampionsGate complex is your nearest golf course, an award winning, championship golf course at ChampionsGate Golf Resort. 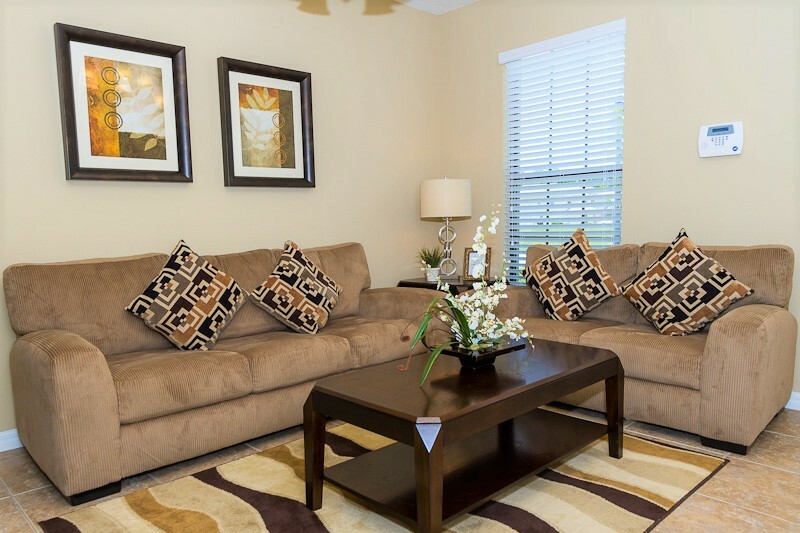 If its shopping you’re looking for you won’t be disappointed, Posner Park, an outdoor shopping development is just eight miles away and is home to some of America’s biggest brands such as Target, Best Buy and Ross as well as a multiscreen cinema for all the film buffs in your family.